CILEX (Centre Interdisciplinaire Lumière Extrême) is the Interdisciplinary Center on EXtreme Light. 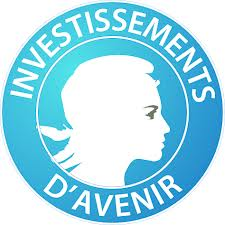 This center will be based at l’Orme des merisiers (France) and comprises three entities: i) the APOLLON laser which will deliver pulses at a still unreached instantaneous power of 10PW, ii) the associated infrastructures and experimental set-up and, iii) two 100TW class lasers, so-called “Satellite Facilities” (UHI100, LASERIX) allowing for an efficient preparation of experiments on APOLLON and the training of the scientists and engineers. 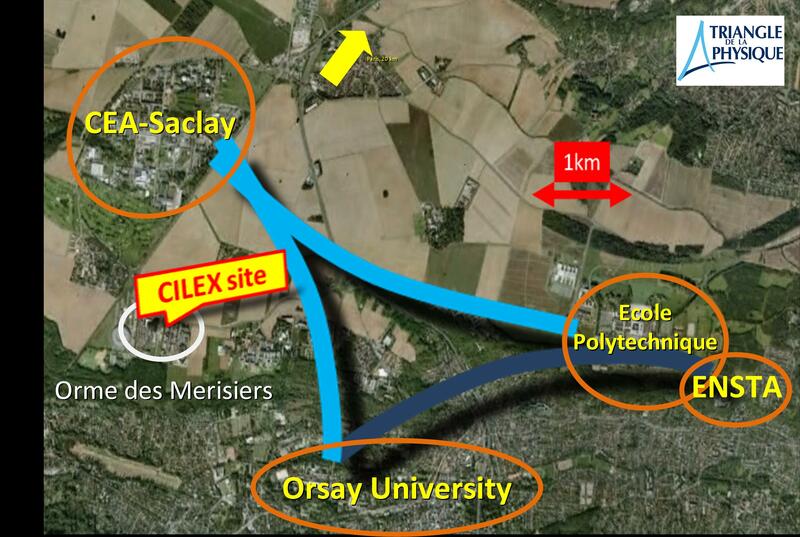 Beside, two additional satellite facilities, Salle-Jaune (based in ENSTA) and ELFIE (based in Ecole Polytechnique) are volunteers to participate in the CILEX scientific program. The French Ultra-High-Intensity community, working since 15 years on their satellite facilities has obtained in the past few years remarkable results on, for example, the generation of X-ray sources, the acceleration of electron beams over a few millimetres and the acceleration of ion beams from solid targets. 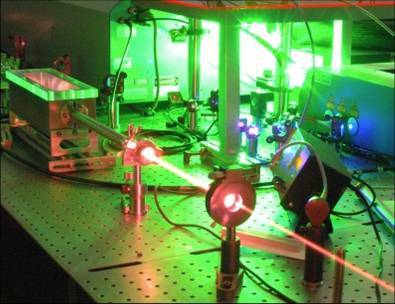 The APOLLON laser source will deliver 150 J in 15 femtosecond pulses (10 PW). After focussing, intensities up to 2x1022 W/cm2 will be delivered to the experimentalists. This will allow reaching the so-called “ultra-relativistic regime” in which electrons and ions are both expected to be relativistic and thus allowing for the exploration of novel matter properties. Now, scientists gather their efforts on two complementary aspects: getting a deeper understanding of the basis for this new physics and promoting related applications. CILEX federates eleven laboratories gathering all the skills necessary for the construction of APOLLON, the construction of the experimental set-up and the exploitation of the whole facility. 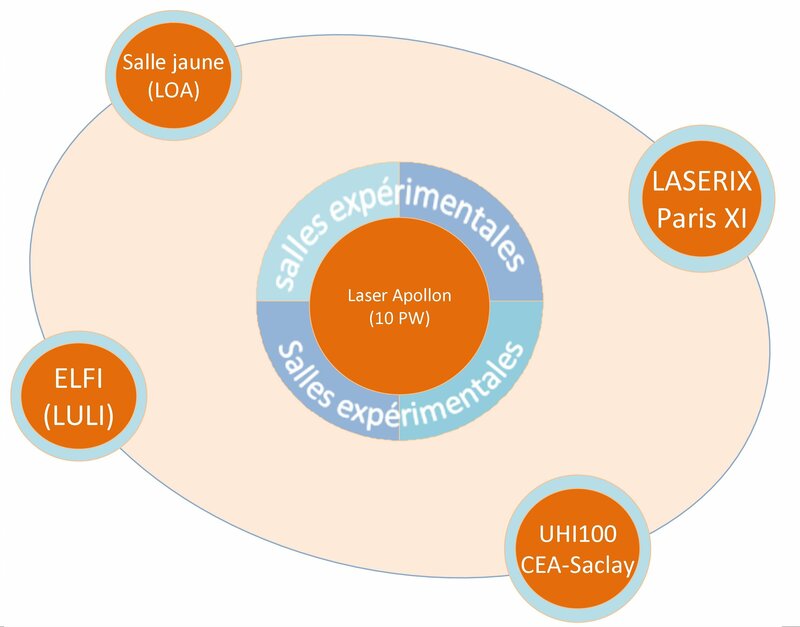 Our vision is to operate APOLLON laser to its maximal capabilities and to attract new users communities, national and international, with the help of well-equipped dedicated experimental areas and fully instrumented beam-lines. Laser and plasma laboratories: IRAMIS, LCFIO, LOA, LULI, LPGP, CPhT, LUMAT, high-energy-physics laboratories: IRFU, LAL, LLR and the Synchrotron radiation facility SOLEIL. The overall involved community is about 200 people including PhD students, post-docs.